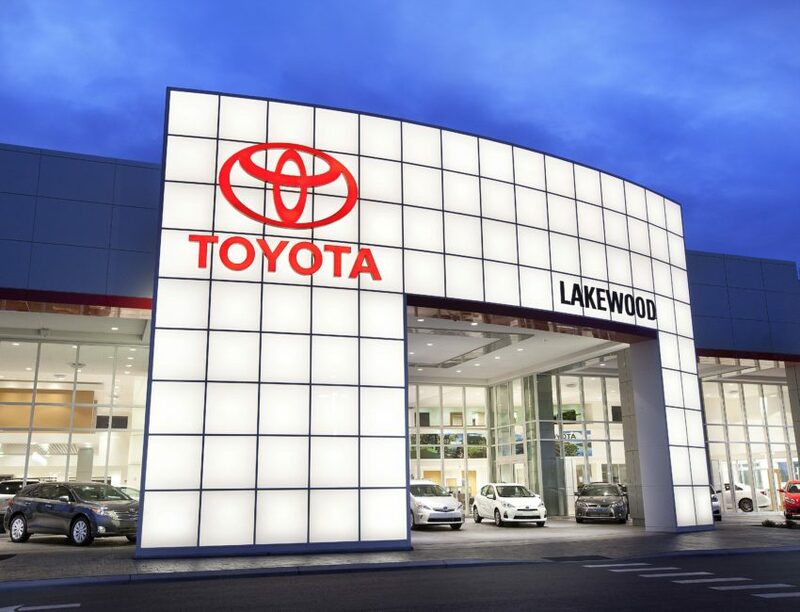 Toyota of Lakewood – Spring Engineering, Inc.
Spring Engineering, Inc. was commissioned to design a new Toyota dealership for Gettel Automotive Group. This facility is 78,125 SF, on a 19.17 acre site located at East State Road 64 in Bradenton, FL. 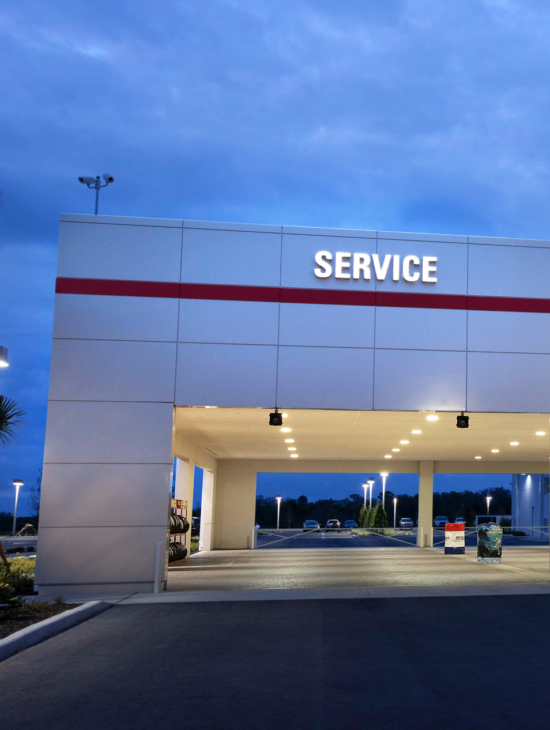 This project includes a brand new Toyota Showroom/Service Center (enclosed building), as well as an attached outdoor canopy area and a detached Carwash Building. 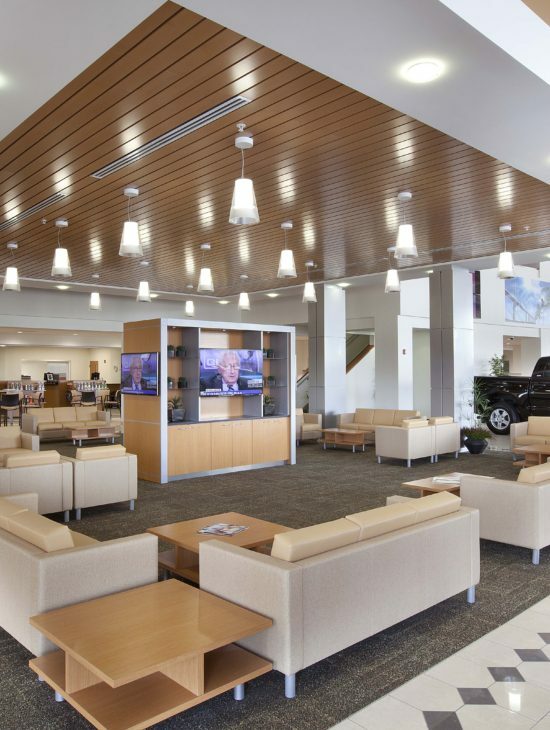 This facility is LEED Certified as per the U.S. Green Building Council. Some of the positive outcomes from using sustainable methods and materials in the building during construction are; reducing carbon dioxide emissions and ozone depletion, reduces the use of potable water by 40% and reduces the use of electricity by 23%.